NEW/UNDER CONSTRUCTION. 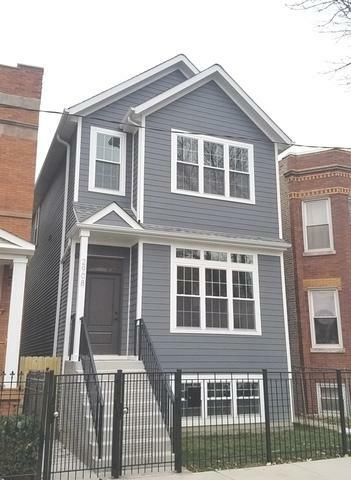 Single family home in the Logan Square/Avondale Neighborhood with beautiful finishes and a thoughtful floor plan. Walk into an inviting main floor perfect for family living and entertaining. Elegant kitchen with double cabinets, granite countertops. 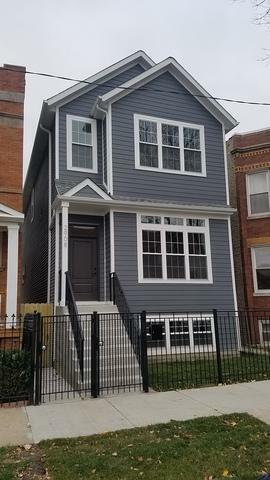 Upstairs features 3 bedrooms, 2 bathrooms and laundry , including a spacious sunny master bedroom suite with a luxurious spa-like master bath. 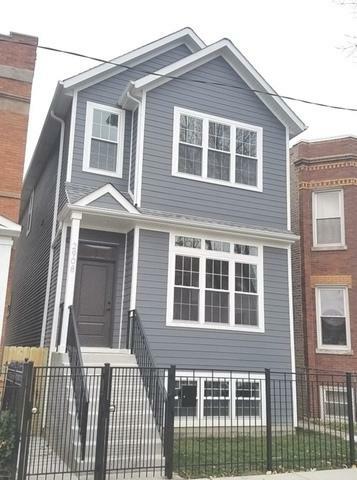 Full finished basement has an additional bedroom and bathroom, large recreation room with wet bar, beverage refrigerator & second laundry. 2-car garage. Fenced yard with great paved patio. Near public transportation, shopping. Estimated completion summer 2018. Photos are from developer's similar project. 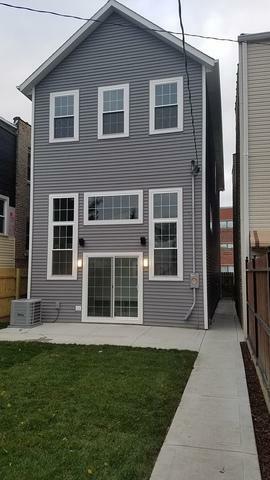 Listing provided courtesy of Chicago Brokers Corp..